Love these FREE eBooks – and here’s a perfect one for summer! 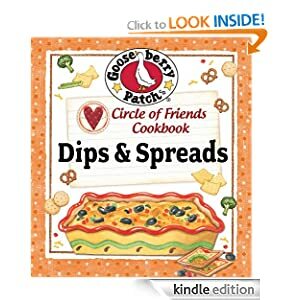 For a limited time only get Circle of Friends Cookbook – 25 Dip & Spread Recipes at Amazon! **Remember** – you do NOT have to have a kindle to download this! « Sign up for Alamo Insiders and Save 10% or More!